Vision Worship is the worship ministry of Vision Christian Fellowship. Our aim is that worship at Vision be Christ-exalting, cross-focussed, Biblically true and Spirit-led. We are a community of believers who place a high priority on worshipping the Lord together. We believe that we were created to worship (Isaiah 43:21; 1 Peter 2:9), and that our highest call and privilege is to live our lives as an offering of worship to the Lord – so that He would be glorified, and so that His Name would be known in the earth. As we gather to worship together, our focus is on honouring and blessing the Lord, whilst valuing and welcoming His presence and power in our lives. Through the songs being written by our songwriters, we also seek to bring fresh, heartfelt expressions of worship that honour and proclaim who God is and all He has done. 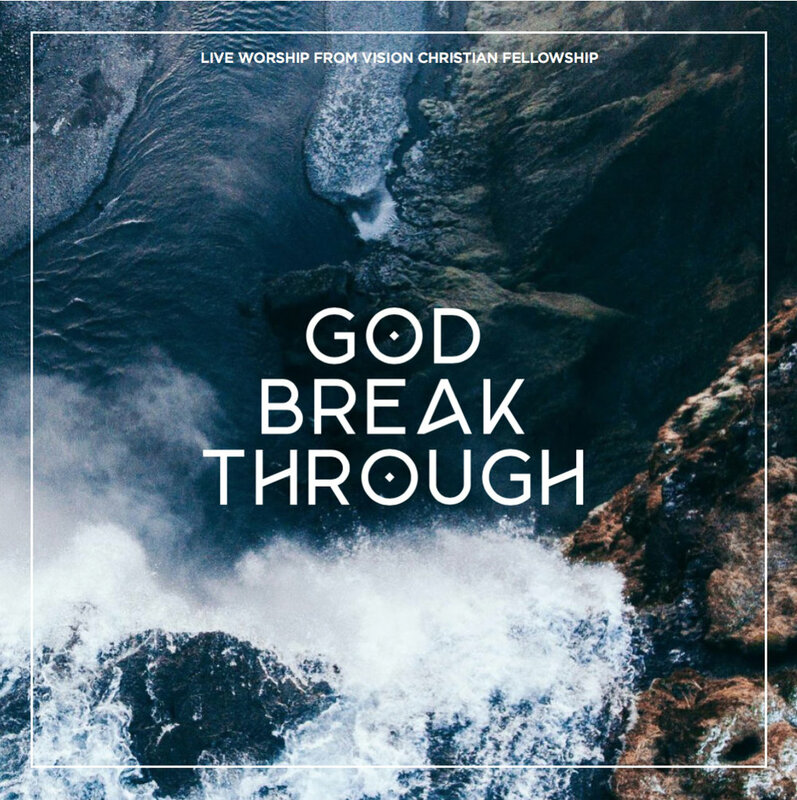 God Break Through is the second live worship album from Vision Worship. It is our hope and prayer that 'God break through' would in fact become the prayer and cry of His people - and that we would see God breaking through in every area of our lives, city and nation, bringing His healing, freedom, restoration and transformation. Our prayer is that these songs would draw people more deeply into worship and into an encounter with the One for whom nothing is impossible. 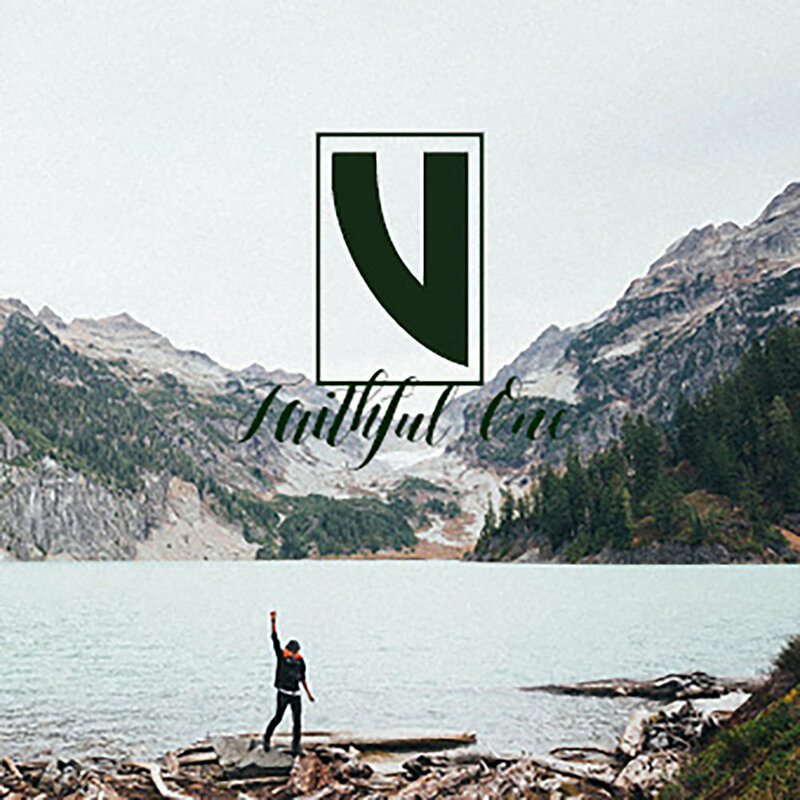 Faithful One is the first live worship album released by Vision Worship. As a church, we are firmly anchored in the truth that God is good and that He is always faithful. The songs captured on this recording flow from that place - declarations of both the faithfulness of God and the triumph and victory of the cross, as well as heartfelt expressions of praise and the cry for God to move in power and pour out His Spirit. We pray that these songs would draw people deeper in their pursuit of the Faithful One’.